How to make money on Instagram by selling your products to your Instagram audience. After you’ve spent all that time and effort building your audience impressing them with your great humor and content, how to do you turn that asset into sales and a steady income? 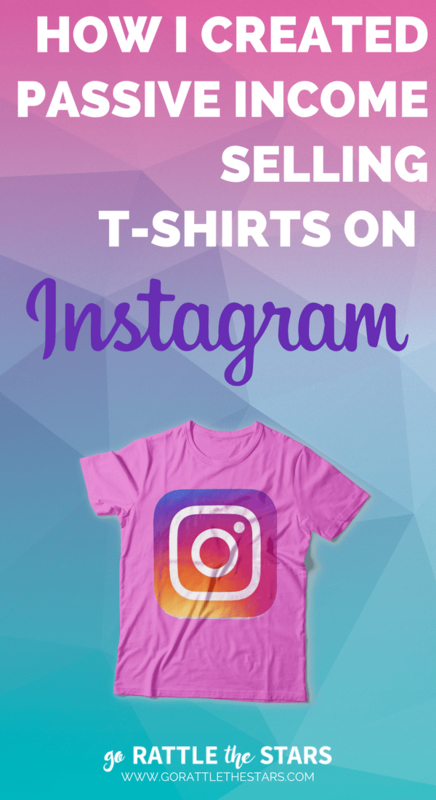 There are quite a number of ways you could make money on Instagram, but one of the easiest (and the one I got started with) is selling branded merchandise. This could be t-shirts, ball caps, phone cases, tote bags, home decor – you name it. You don’t even have to have inventory or worry about shipping products yourself if you use a print fulfillment company like I did. Once you get your system set up properly, your online t-shirt shop will run on autopilot to bring in the dough. You can reach millions of people online, way more than you could if you had a physical location. You can make money while you sleep, because your print fulfillment company looks after everything from printing to shipping, and your payments are automated. This system is literally set it and forget it. Before I get into the step-by-step process of how to get this going for yourself, I want to tell you how I did it. 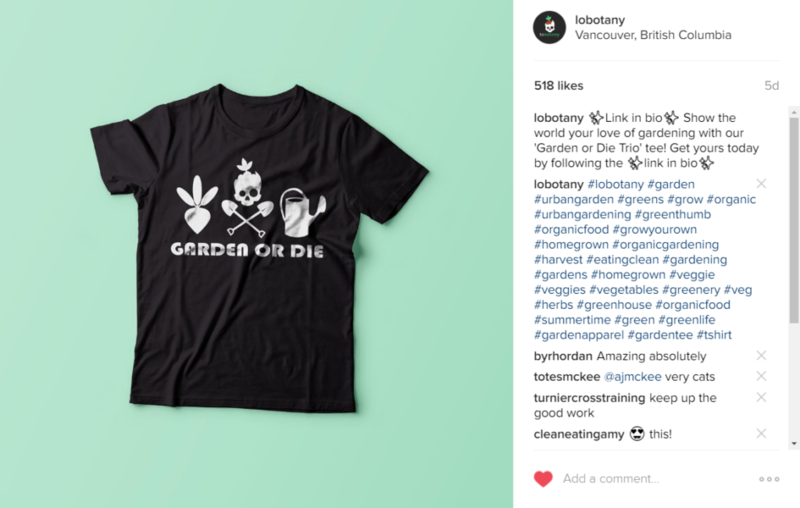 It all started for me in early 2016 with the creation of my first business, a blog for urban gardening enthusiasts aptly named Lobotany. 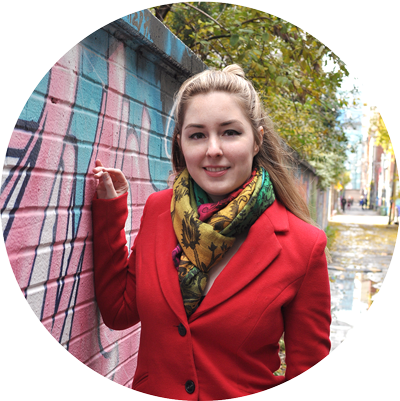 When I began I didn’t have a plan for what I would be selling – I just wanted to start a business and write about something that I was deeply interested in. I focused on doing that and building an audience first, and decided I would figure out a product to sell later. 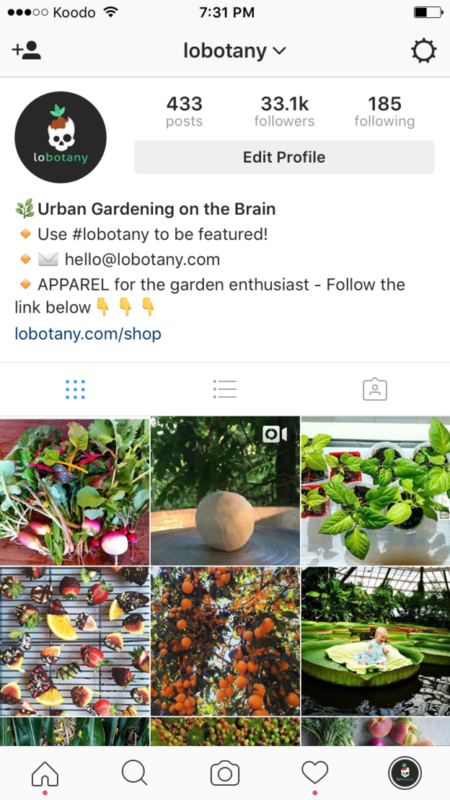 I started out by focusing on my blog and on my newly created Instagram account for my brand, @lobotany. After 4 months of aggressively growing my account, I had reached over 20,000 followers. That’s when I decided it was probably time to try and monetize the audience that I had worked so hard to grow and cultivate a relationship with. It wasn’t long before I discovered print-on-demand & fulfillment company Printful. 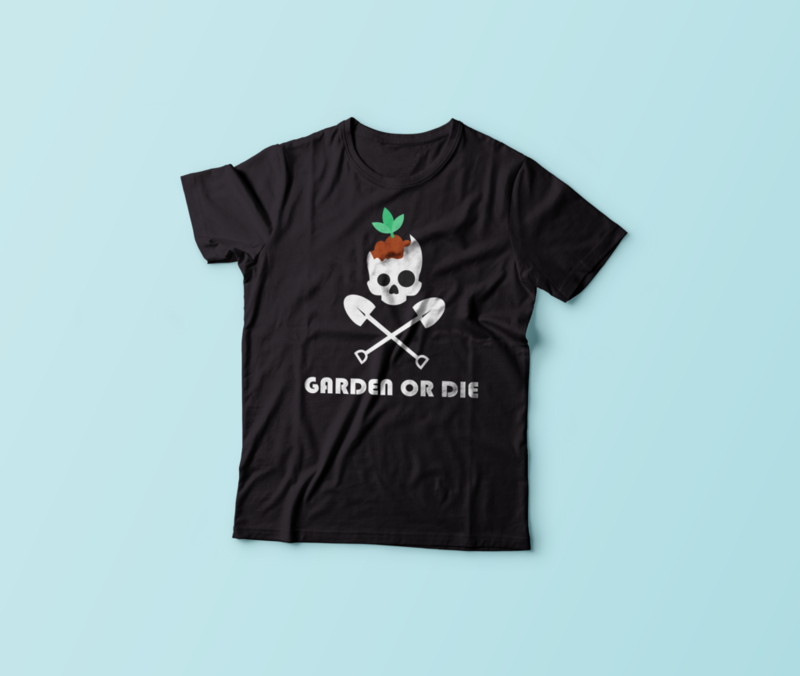 I signed up for an account with them, created a couple of t-shirt designs that I thought my audience would love, and the rest is history. Of course this isn’t enough for me to live off of, but I am super happy to have a steady stream of extra income coming in every month with next to no effort from me. If that sounds like something you’d like to do, read on and I’ll walk you through the whole process. Get the step-by-step formula for growing your Instagram to your first 1,000 followers in the next 30 days! Step 1: Sign up with a POD print fulfillment company like Print Aura, The Printful, or a local print shop. Choosing your print company is your first and most important decision, because it will determine what products you’ll be able to sell (as well as the quality). I use Printful because they have a wide selection of different products you can have your designs printed on, they handle shipping, and the price point was good. You’ll want to consider price point for the products you want, shipping speed and options, range of products offered, quality, and integration with your online shop. 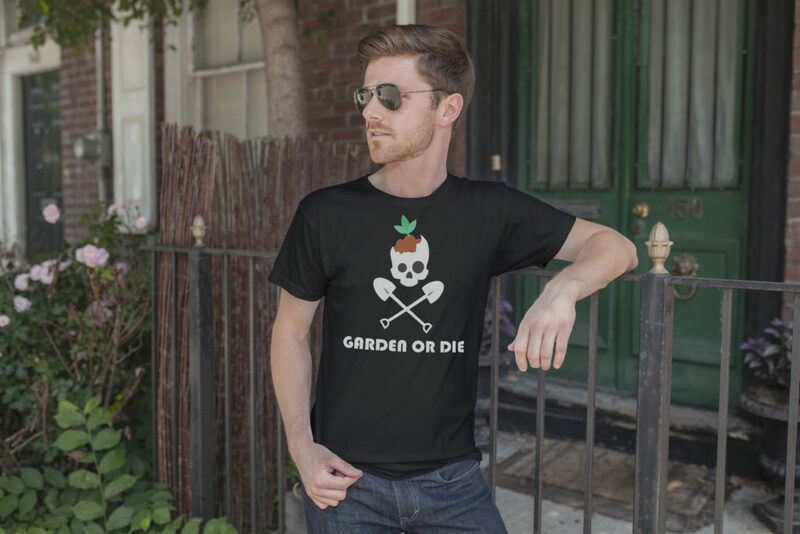 So far, I’ve got t-shirts, ball caps, and iPhone cases in my shop on Lobotany. Printful has a whole lot of products for you to choose from, so I could easily expand into mugs, leggings, tote bags and socks if I want to in the future. Once you’ve signed up with a print fulfillment company you’ll have an idea of what kind of products you’ll be able to sell. Once you’ve chosen, you’ll need to find the image template size for your chosen product. That way you’ll know what image dimensions you’re working with when designing your images. If you’re not a designer or you don’t have artistic skills that’s okay. There’s plenty of people available for hire online if you need them. You can find talented designers on Fiverr, Upwork, Behance, or 99designs where you can hire someone to create an awesome design for you. Once your images are ready and they’re in the correct size and format specified by your print company, you’ll need to upload them to your account (with your print company). There are also plenty of great t-shirt and other apparel mock-ups for sale on Creative Market for super reasonable prices. Pick one you like, add your designs, and you’ve got product images for your shop and promotional images to share with your audience. Step 3: Set up integration with your online shop. E.g. Printful integrates with WooCommerce on WordPress. Your print company will give you instructions on how to complete the setup process, so as long as you can follow directions this task should be a piece of cake. Printful integrates seamlessly with WooCommerce which is what I use on my WordPress site to host my online shop. It didn’t take too long to get set up. Customers will buy the product from your shop and the full payment will go into your Paypal account. Then your cost for the product will be automatically sent from your PayPal over to the Printful where they receive the order info. You keep the difference. The Printful will process the order, print it, and ship the product right to your customer with your labelling. That’s it! You’re almost ready to put your new printed products in your shop. Step 4: Create mock-ups + promotional images of your products. Now that your designs are ready to go and your online shop is integrated with your print company, you’re almost ready to start taking orders. The last piece of the puzzle is creating mockups or product images to help you sell your products to your audience. You can order some of your products yourself and use them to take your own product photos if you want to put your own spin on them. *I highly recommend ordering a couple samples before you offer the product to your audience just to make sure you’re happy with the quality and they way the print came out. If photography isn’t your forte, there are plenty of mock-up templates you can find for cheap or free online. The ones above were templates I found online! 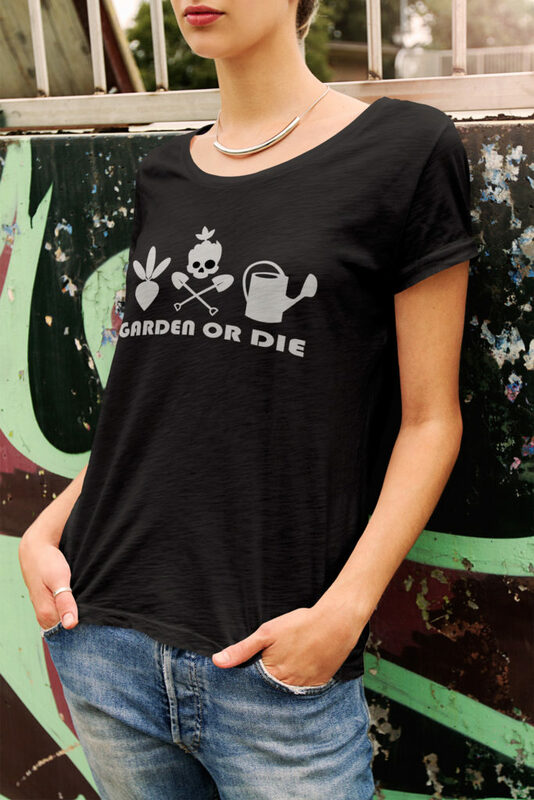 Just type “t-shirt mock-up” into Google or search Creative Market and find one you like. You can easily add your own design to the mock-up in Photoshop, and most mock-ups come with simple instructions on how to do it. Congratulations! You’ve successfully set up shop, and now it’s time to introduce your product to your Instagram audience and start selling. So far, I’ve been able to earn a few hundred dollars in sales every month by promoting almost exclusively to my Instagram audience (I have a small stream of traffic that comes in from Pinterest, but the majority of sales is due to my promotion on Instagram). How to promote your products to your Instagram audience is something that stumps a lot of people, but it really isn’t all that complicated. Here’s exactly how I approached it, and you should follow the same basic steps. Keep in mind that I had an audience of about 20,000 when I first launched my products. You don’t have to wait that long to sell to your audience — you can definitely start making a profit with a smaller one. I just wanted to disclose my numbers so you can see what I had to work with in order to get my results. 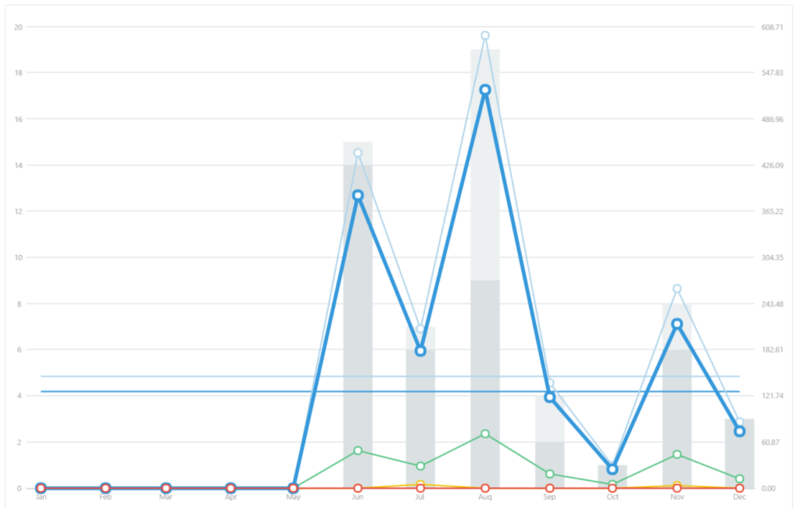 If you want to learn how I grew my audience to its current size, check out my case study here. Or if you’re just getting started out on Instagram I’ve got the perfect guide for you: The 3 Best Ways to Rapidly Grow Your Instagram When You’re Just Starting Out. Your success will also be determined by how engaged your audience is, and what niche you’re in. An audience’s likeliness to buy varies dramatically across niches, so you might see greater or lesser results than I did depending on what you have to work with. Step 1: Link in bio with CTA. You only get one clickable link on Instagram, and if you want to sell your product you should be using it to link to your online store or the specific product you’re promoting. If your link is long and ugly (like product links often are), you can use a link shortener like Bit.ly or Pretty Link (WordPress plugin) to clean it up a bit. Step 2: Frequently promote to your audience. In order to make money on Instagram you’re going to need to get your audience over to your shop. By telling them about it directly, and telling them about it often. Don’t make the mistake of telling your audience about your product once and then being afraid to pipe up again (I was guilty of this in the beginning). The fact of the matter is, most of your audience isn’t going to see your post about your product the first time you post it, or the second, or even the third. So keep promoting it every so often to get their attention! You’ll need to find a balance of what works, but doesn’t turn off your audience. I promote my products 1-2 times per week and delete the promo after a couple hours. This prevents your feed from getting clogged up with promotional material. Step 3: Change it up often! 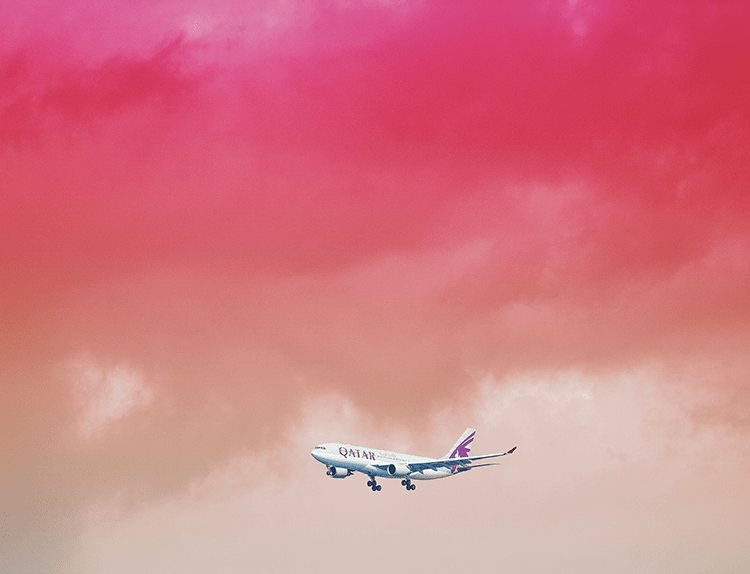 Have a bunch of different promo images, test them out and see which ones perform the best. It’s also true that on average, a potential customer needs to see your product 5-7 times before they buy. So keep reminding your audience about your amazing product and why they need to have it. In order to keep things from getting stale, it’s a good idea to try out different promotional images with different CTAs from time to time. This is also a great strategy to help you find out what types of images and words really hit a chord with your audience. You’ll find out what gets more likes and comments, and what gets them to hit that buy button. Step 4: Do paid promotional posts with large accounts in your niche. If you have a small audience or you want to expand your reach to a wider one, paid promotional posts is the route to go. Do your research and find some larger accounts in your niche who target the same or a similar audience as you. Then send them a message via Instagram DM or email asking if they do promotional posts and what their prices are. You can read my full step-by-step process for connecting with Instagram influencers to promote your business right here. Once you’ve found a good account to work with, you’ll need to send them your promo image, caption, and link if you’re getting access to their bio link in the deal. If not, be sure to include “follow the link in bio @yourusername” in the caption so prospective customers know where to go to buy the product you’re promoting. Selling directly on Instagram can be tricky, so if this strategy doesn’t get you at least a few sales there’s another approach you can try. Get your audience or the audience of an account you’re promoting with onto your email list, by offering them a freebie or discount for doing so. You can market to them later after building a warmer relationship and building trust via email. This should help you earn more sales for your efforts. Step 5: Start Making a Profit! That’s it! This process should help you get started making a decent stream of passive income from your Instagram audience. You’ll need to regularly promote your product to your audience, but this is the only part of the process that requires an input on your part. After setting up your designs and integrating your shop with a print fulfillment company, everything after that should happen on autopilot! If you want the full step-by-step guide for growing your Instagram to 10,000 followers and MONETIZING your account, then my course Instagram Launchpad is for you. I grew two Instagram accounts to a combined 115,000 followers in under a year, and in this course I’m teaching you the EXACT methods I used to do it. 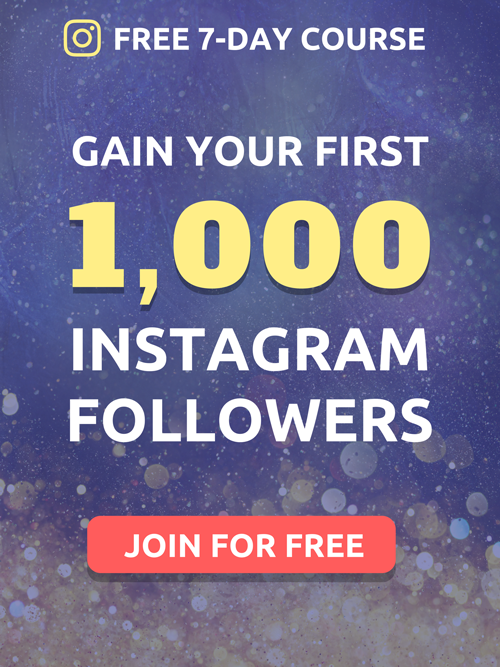 Inside the course you’ll learn the most effective and consistent growth strategies to rapidly grow your Instagram to 10k followers in just a few months.